Herbert Vineyard is a beautiful vineyard located on the outskirts of Mount Gambier. It is best known for producing premium award-winning wines – definitely a must-visit destination for any wine connoisseur. The vineyard was established in 1996, and underwent expansion in 2004 to reflect its growth and success within Australia’s wine industry. 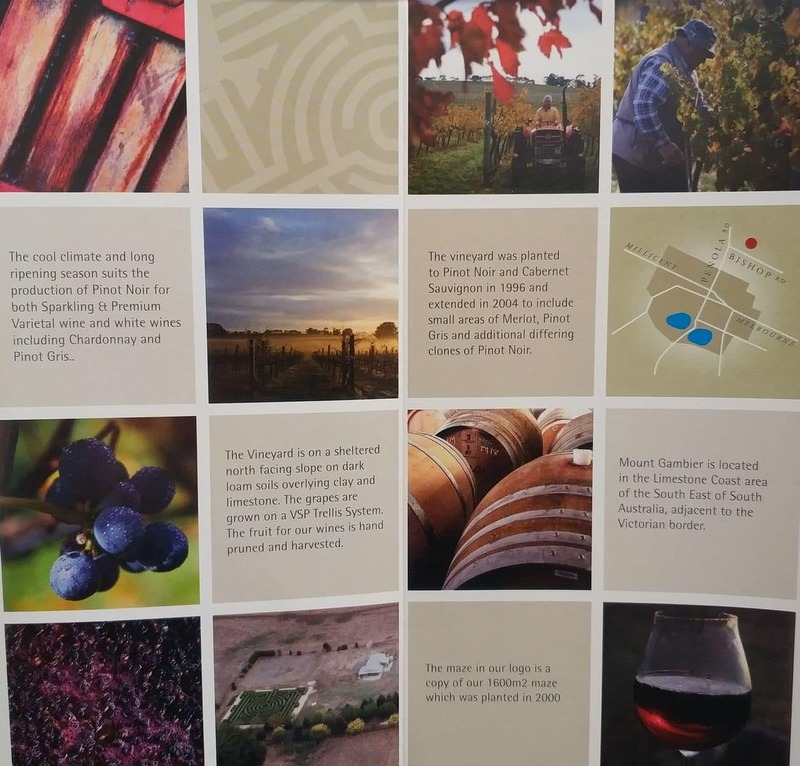 Some of the excellent wine varieties produced at the vineyard include Merlot, Cabernet Sauvignon, Pinot Noir, and Pinot Gris. 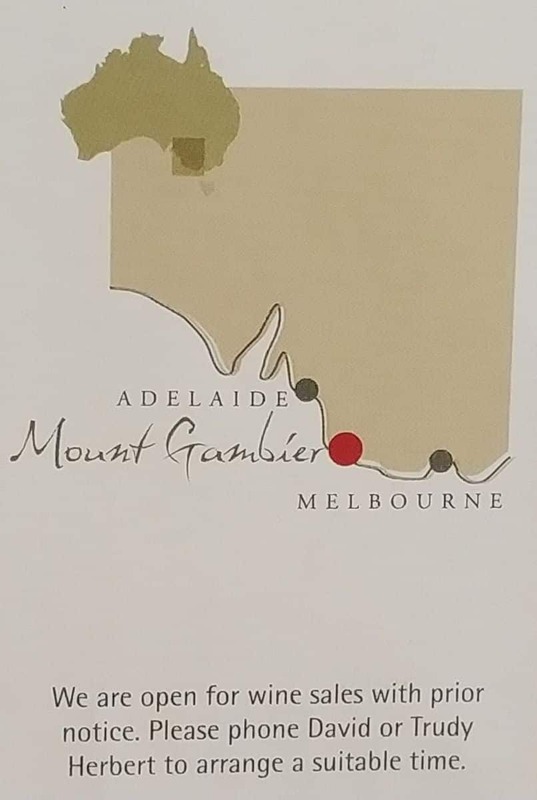 Among these wines, the Pinot Noir is perhaps the most popular here, not just because of the stellar reviews it has received on the James Halliday Wine Companion front, but also because of its simplicity and great palate that makes it a distinct choice. This wine has a silky texture, while its aroma is reminiscent of raspberries and strawberries. To truly appreciate the Pinot Noir, don’t forget to use a Burgundian glass, ideally one that is well-designed. If you enjoy the wines here, there is also the option of placing orders online through the website to get them delivered to your door. While you’re at Herbert Vineyard, drop by the Dinyarrak Farm olive grove. It features delicious Kalamata, a product of Greece, which are grown locally. Two other olive cultivars are also grown to produce oil: Koroneiki and Frantio. The olives are harvested upon ripening, and they undergo cold pressing to obtain its juice. Their juices are loved for its unique fresh taste and peppery finish, a complement to a wide range of dishes. Dip some toasty bread into the oil, or drizzle it over salads and roast. No matter how you choose to enjoy these oils, it won’t disappoint. 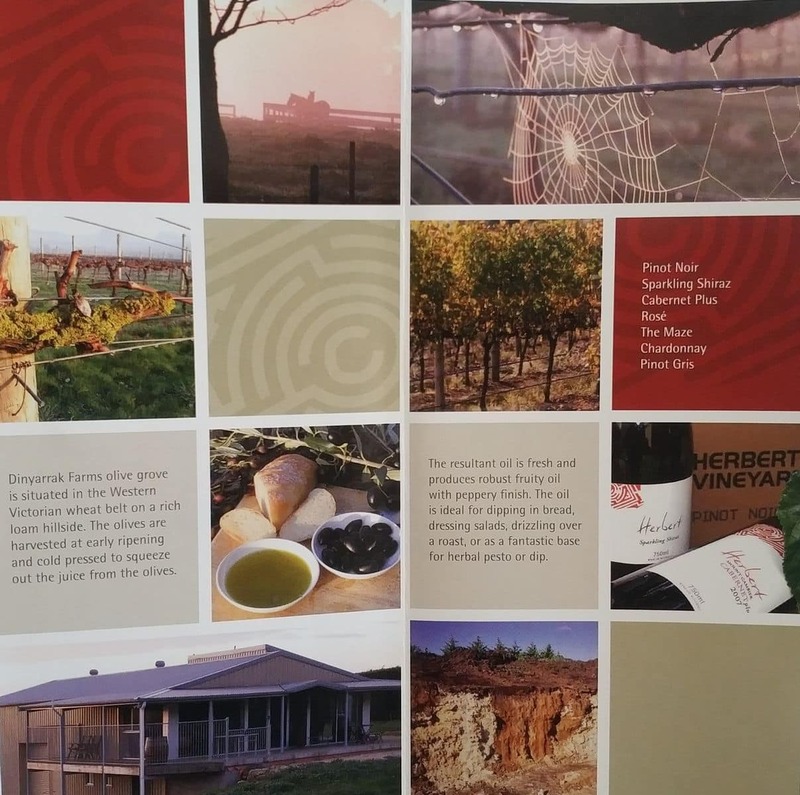 Herbert Vineyard is accessible using Bishop Road in Mount Gambier, just half a kilometre away from the intersection with Penola Road. Kalganyi Caravan Park is located nearby, so you can always combine the two attractions for a weekend visit.